When we are young, our faces are plump, hydrated, and resilient. As we age, we lose the elasticity and volume in our faces that once defined youth. Sun damage, weight fluctuations, and genetics take their toll and contribute to this loss of volume. You can, however, use Dermal Fillers to get rid of those jowls and have plump lips and high cheekbones again. Are you ready to look refreshed and five or even ten years younger? 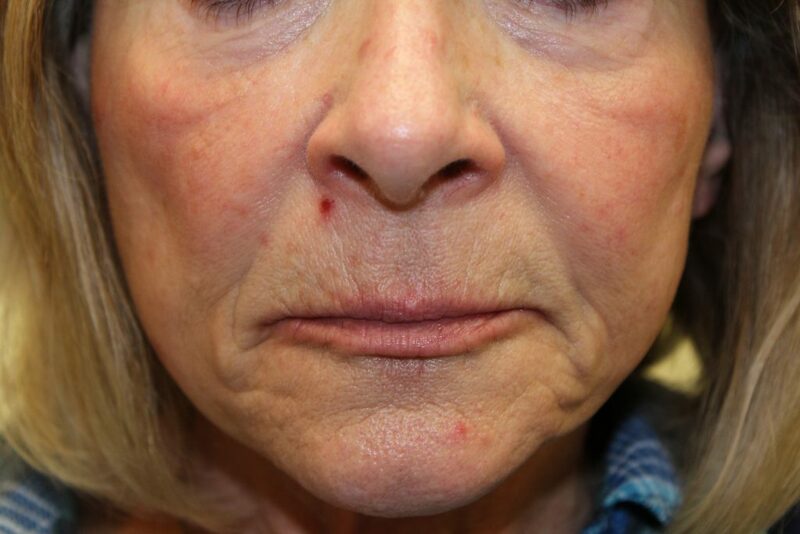 Check out the Dermal Fillers our MedSpa has to offer.